The 2016 season began with several new renovations to the Speedbowl facility. New owner Bruce Bemer put in concrete walls around the turns so that the entire track would be enclosed with them now. A pit gate in turn two returned for the first time in 30 years and the turn four gate was restructured as well, although multiple wrecks into both gates during the season caused delays and numerous repairs throughout the season. The new walls turned out to change the track conditions and most competitors claimed there was a less effective outside groove for the first half of the 2016. A new scoreboard was also installed, replacing the original scoreboard first installed on the backstretch in 1985. The entire perimeter fence was also replaced as well as new spotter towers built for turns 2, 3 and 4. Scott Tapley once again left his post as Speedbowl Race Director after just one season to take RD job at Riverhead Raceway on Long Island, NY which was going through a similar revival under new ownership as the Speedbowl. 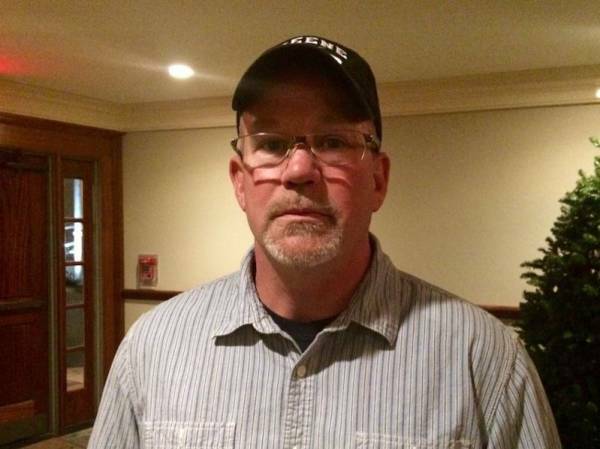 Longtime chief steward Eric Webster was promoted to Race Director for the 2016 season. Despite the changes around the track, in the SK Modifieds Keith Rocco remained the man to beat, winning 7 races and his 6th SK Championship. It was also his 4th consecutive SK title. Rocco battled with Dennis Perry & Joe Gada for the point lead most of the race. Going into the last race, Rocco had a 4 point lead on Gada and 11 points on Perry. Gada wrecked early in the event, Perry finished 8th and Rocco finished 3rd to clinch the title. The $5K 75-lap race to end the SK season was the only extra-distance event for any of the Saturday point divisions in 2016. Ted Christopher crossed the finish line first, but he was DQ’ed for illegal fuel, so the win went to Ryan Preece. 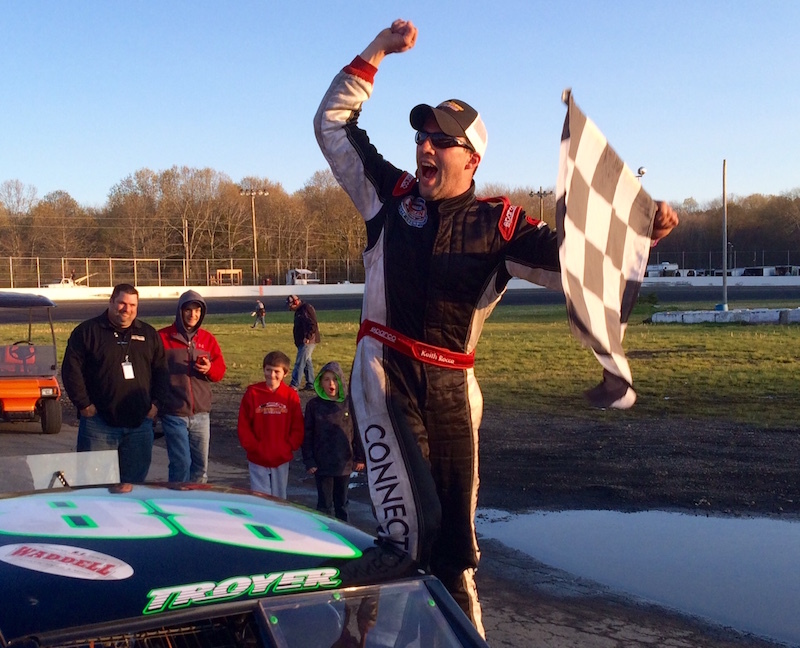 It was Preece’s 1st win in an SK Modified at NLWS. As a NASCAR Infinity Series driver, he joined Ron Bouchard (1981 Cup Series) to win a modified event at the Speedbowl in the same season in which they were an active competitor on a NASCAR national series. 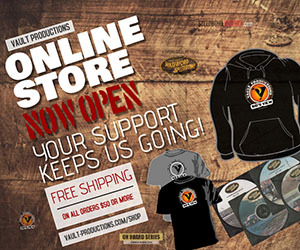 Tyler Chadwick won 3 features, Diego Monahan won twice. 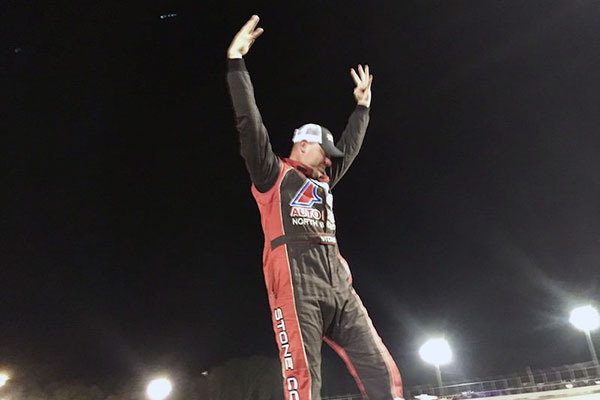 In addition to Preece, former Legend Car champions Dylan Izzo & Paul Kusheba and Stafford Speedway regulars Matt Galko & Ronnie Williams also scored their first SK win at NLWS. The 11 different SK winners was the most in the division since 2008. After losing his Late Model ride the previous season when car owner Scott Fearn sold his operation during the 2015 season, Keith Rocco teamed up with Michael & Beth Sullivan to drive their #88 Late Model in 2016. Rocco won 8 of the 17 events to win his 3rd Late Model Championship. 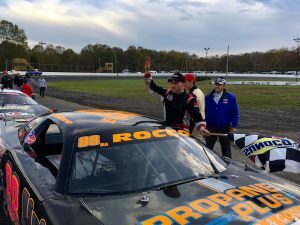 It was the 3rd time in 4 seasons that Rocco would win both the SK Modified and Late Model track championships. Former Mini Stock stand-out Ray Christian III had a break out season and won 3 times. He also represented the Speedbowl at the annual ACT Late Model Invitational event at New Hampshire Motor Speedway in August where he finished 13th in the 41 car field. 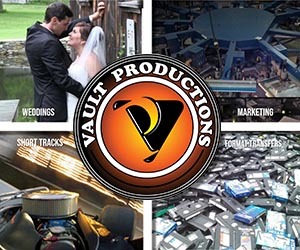 Bruce Thomas Jr returned and won 2 of the first 4 races, but left over a dispute with track officials after being penalized after post race incident with Jason Palmer. Palmer and Anthony Flannery also won twice. Al Stone III won 5 times to win his record 4th Limited Sportsman Championship. Chris Meyer finished runner-up and also won 5 times. Monte Gibbs led the division with 6 wins. Former champions Ed Gertsch Jr and Josh Galvin also won. 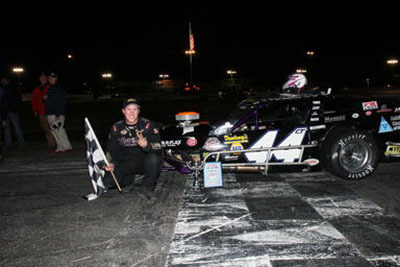 2010 Super X-Car Champion Charlie Beal returned to the Speedbowl and finished 3rd in points. Wayne Burroughs Jr repeated as Mini Stock Champion and won 4 times. Charles Canfield also won 4 times to co-lead the division. 5-time Champion Ken Cassidy Jr battled with Burroughs atop the point standings most of the year, but didn’t get his only win of the season until September. It extended his record streak of 12 straight seasons with a Mini Stock win. 3rd generation driver Jacob Perry had an impressive rookie season, winning 3-times. He joined his father Dennis, grandfather Roger and cousin Joe on the Mini Stock career wins list. Jordan Hadley won twice. There were 10 different Mini Stock winners in 2016. The SK Lights continued to grow and enjoyed their highest average weekly car count since the division debuted as X-Modifieds in 2004. Tony Membrino Jr was the dominant car winning 7 of the 14 events, including the first 4 in a row. He was the dominant SK Light driver in Connecticut, also winning 7 times & his 2nd SKL Championship at Stafford Speedway and 2 of the 4 SKL events held at Thompson Speedway. 2014 SKL Champ Corey Barry won 3 times and challenged Membrino for the point lead most of the season. 2015 Legend Car Champion Cory DiMatteo moved up to the SK Lights and won twice. Dana DiMatteo won 10 Legend Car features, his 2nd double-digit win season. Despite winning both Wed & Sat titles in 2011 when he previously did that, he won neither title in 2016. The Thursday Night Thunder title was won by 5-time winner Noah Korner. Kyle Rogers won the Saturday title by 1 point over Andrew Molleur despite not winning a feature event. He became the 14th driver in Speedbowl history with that distinction. DiMatteo led the Saturday series with 7 wins and led the points the entire season, but when the last event was postponed twice due to rain, he was unable to attend and lost the title by 8 points. In the other Thursday Night Thunder series, Ray Reed (Super X-Cars) won his 2nd Super X-Car Championship in 3 years and led the division with 8 wins. Keith Scalia won 6 times. Dave Gargaro Jr repeated as X-Car Champion and led the division with 8 wins. 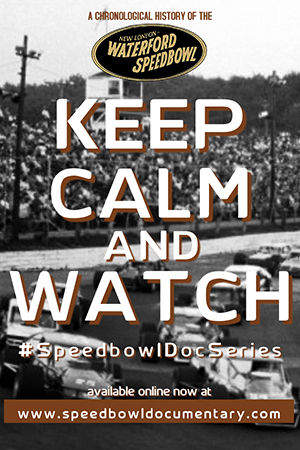 Kyle Gero, grandson of 5-time Speedbowl Champion George ‘Moose’ Hewitt, won 5 times. Hewitt was inducted into the NEAR Hall of Fame on November 13th. The Bandolero division had 5 drivers finish within 13 points of each other at top the final point standings, with 5-time winner Charles ‘Talon’ Prinze taking the championship. Nick Oloski also won 5 times. The Speedbowl held events for the New England Truck Series as well as their own truck division during the 2016 season. Duane Noll won the Speedbowl division championship for his first track title. 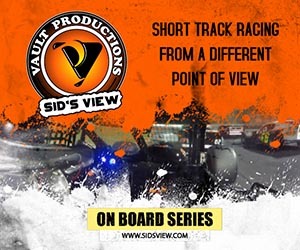 There were 13 different touring series that visited the shoreline oval this season, highlighted by the NASCAR Whelen Modified Tour event (won by Ron Silk) and American-Canadien Late Model Tour event (won by Joey Polewarczyk) in back-to-back weeks early in the year. 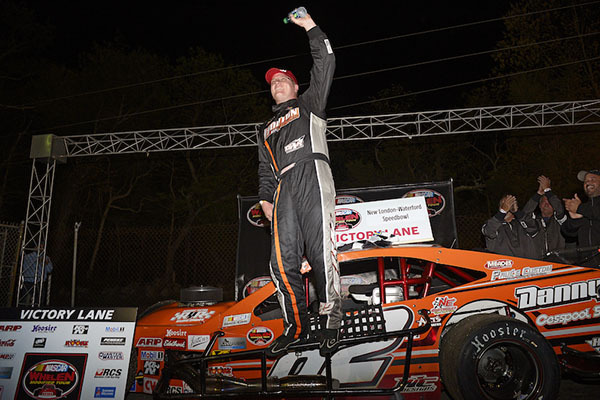 Steve Masse & Matt Hirschman won the two Tri-Track Open Modified Series events. See the 2016 Touring Event Results page for a complete list of winners. Prior to the Smacktoberfest event on November 5th, it was announced that General Manager Shawn Monahan would be leaving his position at the Speedbowl at season’s end. 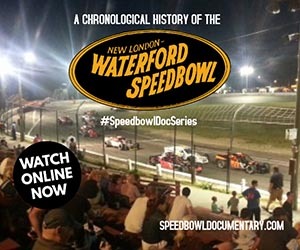 Below is the 2016 Year in Review video played at the Speedbowl banquet.